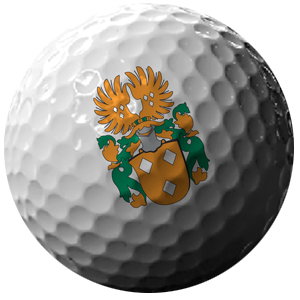 "The Schoemaker Classic is an expertly executed event, benefitting an amazingly worthy cause. We will continue supporting the classic for many years to come." The 14th Annual Hubert J.P. Schoemaker Classic supports Melmark, a human services organization committed to enhancing the lives of individuals with autism, intellectual and developmental disabilities, and their families, by providing exceptional evidence-based and applied behavior analytic services to every individual, every day. 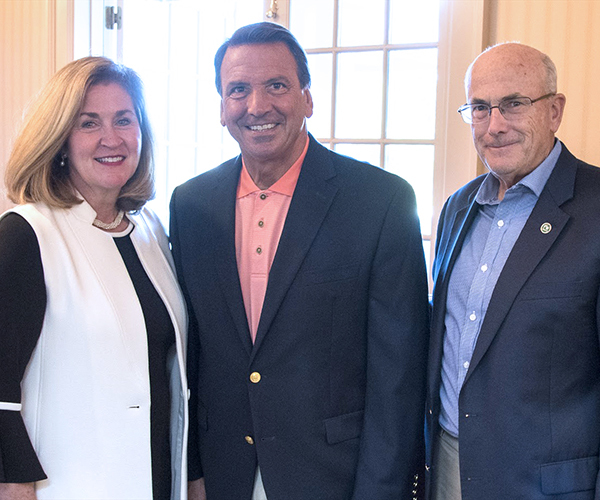 This year’s Hubert J. P. Schoemaker Classic will take place at two of the area’s championship courses: Gulph Mills Golf Club and Philadelphia Country Club. An exceptional dinner will be served at the 2019 Schoemaker Classic. In addition to dinner, there will be a live auction with a variety of special items. 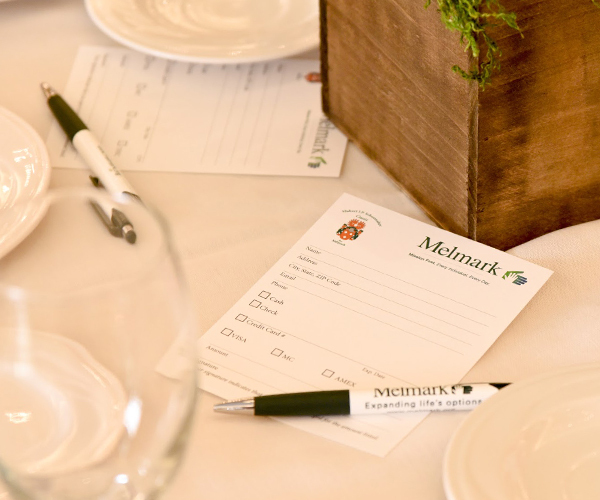 The Schoemaker Classic Auction raises funds to support Melmark educational, vocational, and residential programs and services throughout the year.